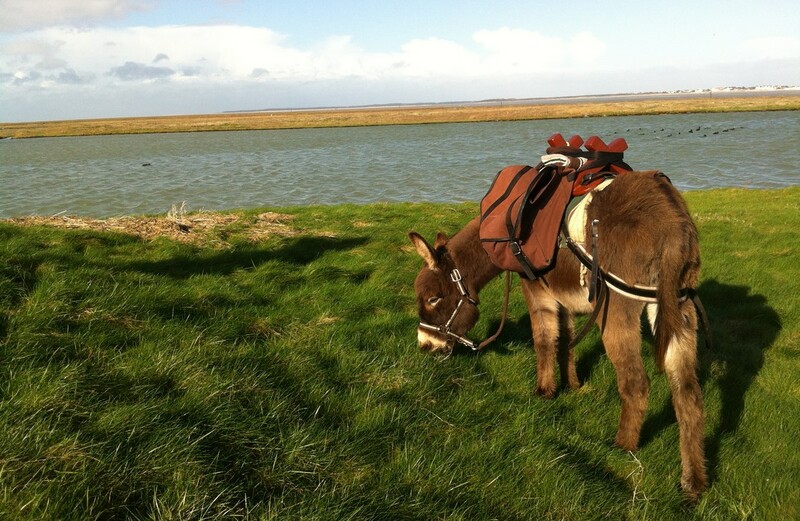 I have 2 passions: my donkeys and the Baie de Somme! I settled here to share them with you. 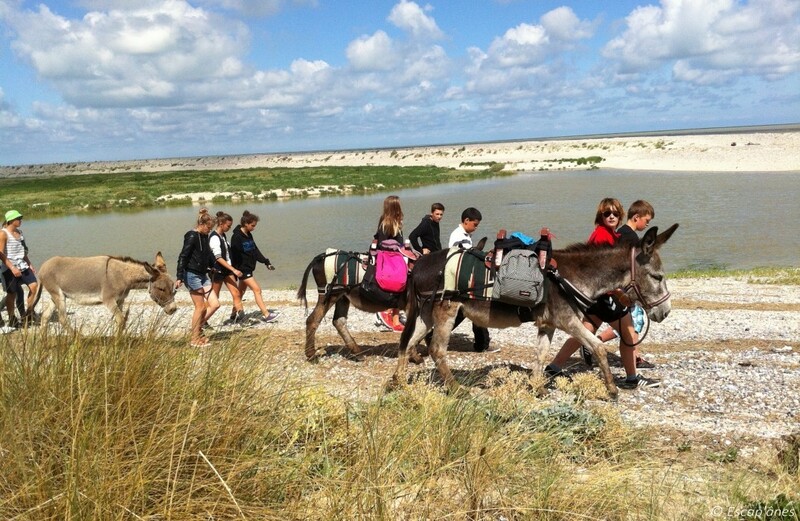 I leave my donkeys in your care during a hike leaving from my home (donkey hire) or in the Baie de Somme and surrounding area (accompanied hikes)! 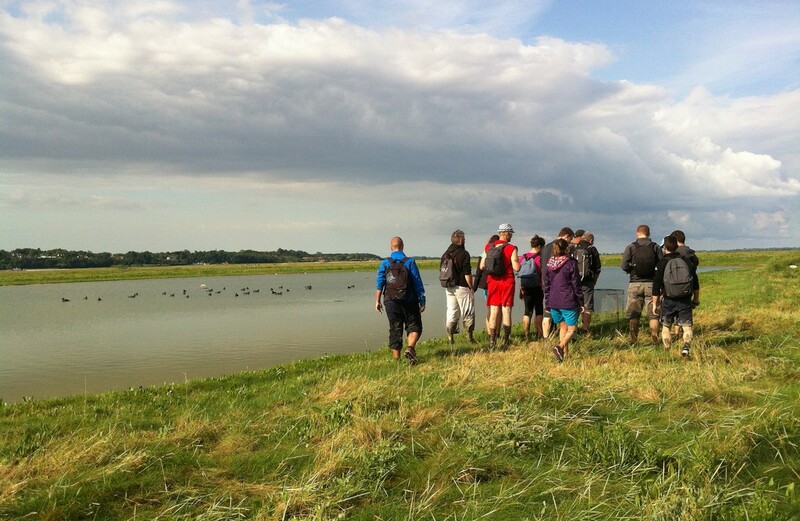 I am also a Qualinat Nature Guide and can help you discover the seals, birds and the Baie! The children have already 'done' the Baie barefoot, in boots, on horseback, hopping on one leg, in a boat, on a train, on dad's shoulders, in mum's arms .... but never on a donkey! Delphine has a natural affinity with donkeys and gets on well with children to whom she happily entrusts Abricot, Gribouille, Bella, Gudule, Lucien and Rodéo! 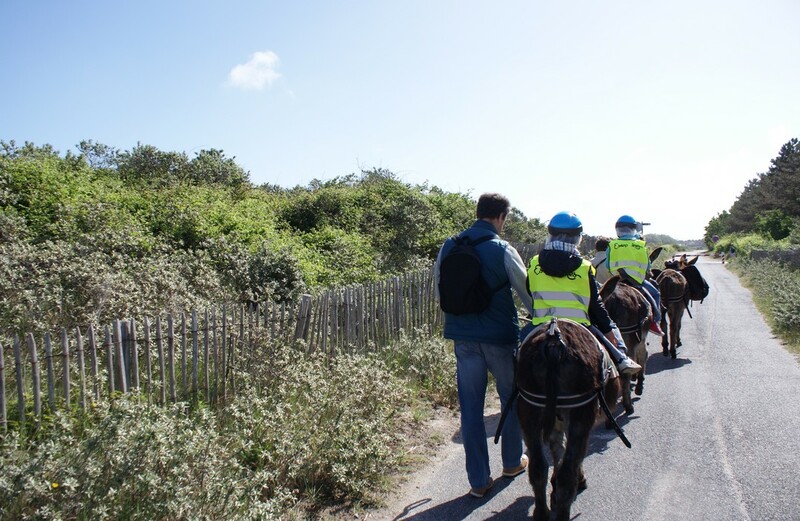 So let's go ... on our donkey adventure!!! 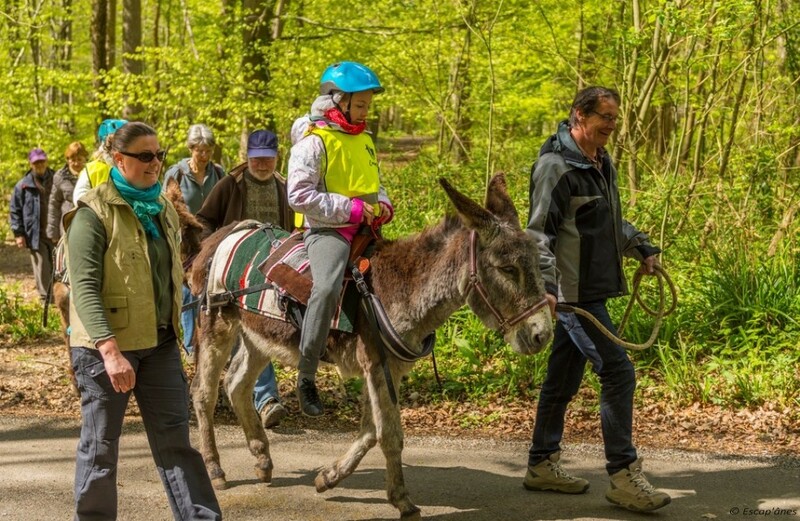 All year round Escap’Ânes organises nature outings and treks with pack donkeys, accompanied by a qualified guide, as well as hire of donkeys for trips with family, friends or groups. 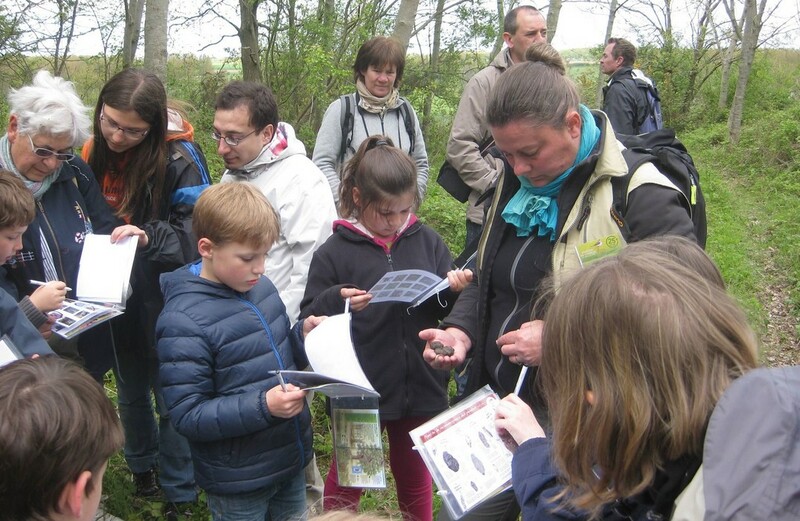 Escap’ânes is also involved in school events to increase environmental awareness and in special activities for private celebrations/functions.